Sony and Naughty Dog have unleashed a new trailer for The Last of Us Part II, and if you were hoping the sequel would be a bit lighter than its harrowing predecessor, well, keep hoping. The trailer stars three women, none of whom we’ve seen before. Two of the women are captured by a group of cultists/fanatics, who try to lynch one and break the other’s arm with a hammer in uncomfortably graphic fashion. Thankfully, they’re rescued by a third bow-wielding woman. 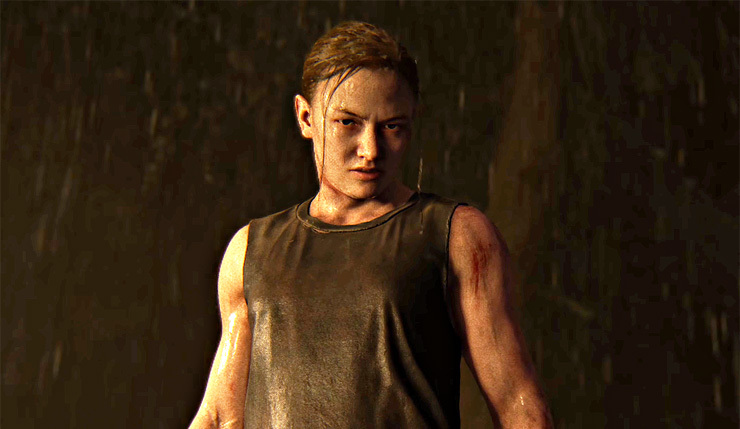 We know Joel and Ellie will be returning in The Last of Us Part II, but it seems we’ll be playing with some new characters, as well. Check out the trailer, below. “The Last of Us, at its heart, is about Joel and Ellie and their journey, but it’s also an ensemble piece with all these other characters fitting into that theme, and this time we wanted to focus on some other really important characters. The new The Last of Us trailer is just one of many things Sony showed off at their Paris Games Week 2017 presser. Click here to keep up with all the latest PGW coverage. The Last of Us Part II arrives on PS4 sometime in 2018.